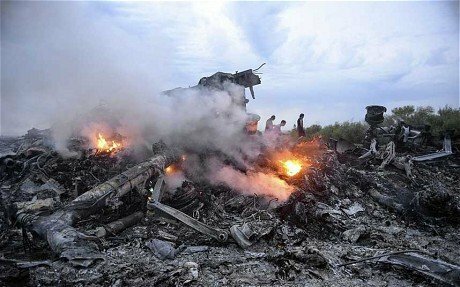 President Barack Obama has said a surface-to-air missile fired from a rebel-held area in east Ukraine brought down Malaysia Airlines flight MH17. Malaysia Airlines plane crashed on July 17, killing all 298 people on board. Barack Obama confirmed one American was among the plane’s victims. What is a Buk surface-to-air missile system?